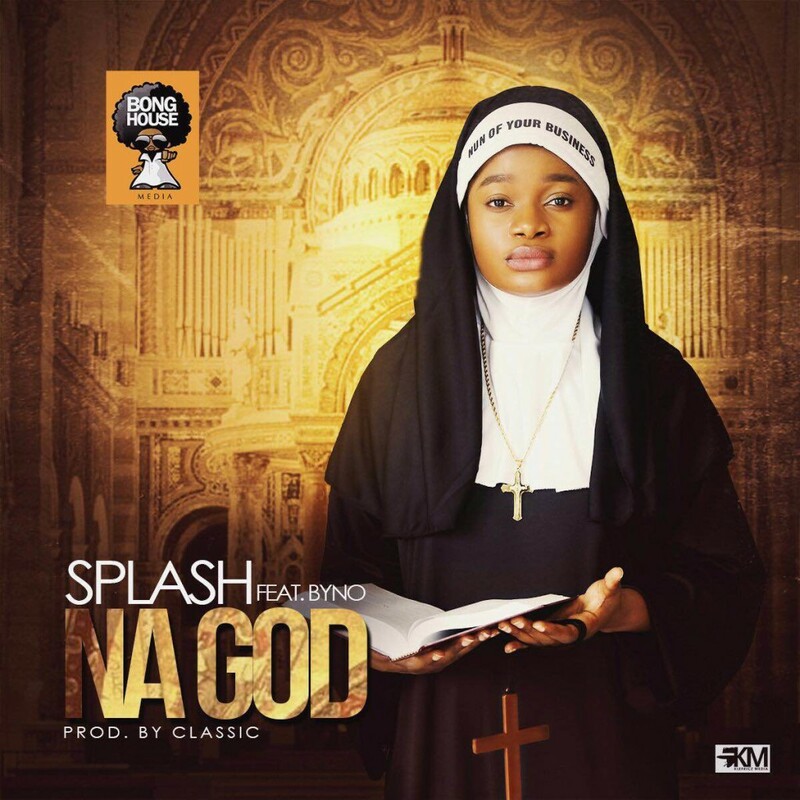 Splash returns with a fresh single titled “Na God” featuring Byno and produced byClassic; together with a competition to show appreciation to her die-hard fans for all the love and support they’ve given her since she began her career in music. The winner of this competition gets a cash prize of $1,000. 1. Follow @splashmusik and @mbongamata on Instagram. 2. Sing your own version of “Na God” and post on Instagram. #NaGod. 3. Copy the above handles. 4 After 3weeks, the contestant with the highest number of likes gets $1000 and gets to hangout with Splash. 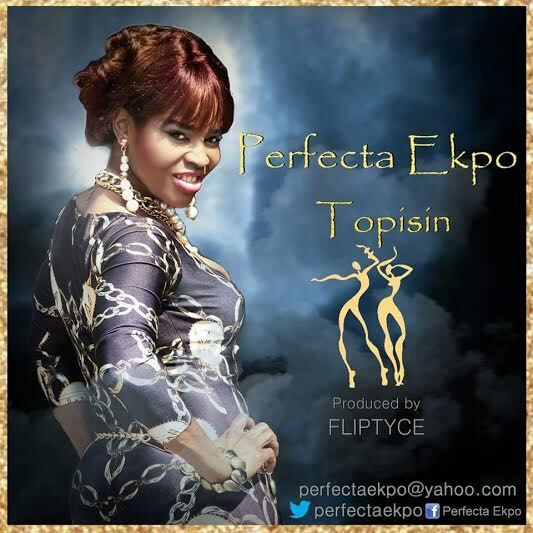 Perfecta Ekpo, a singer and songwriter based in New York City, USA has return with a brand new single, a Fliptyce produced song titled – Topisin. After the success of her debut single Hope For Nigeria, the prelude continues with this new and exhorting sound “Topisin” Produced By Hit Producer Fliptyce. 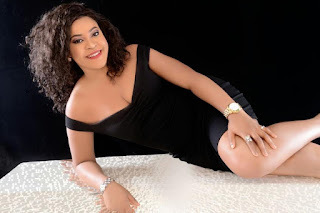 Actress Ogechi Peters releases new photos.